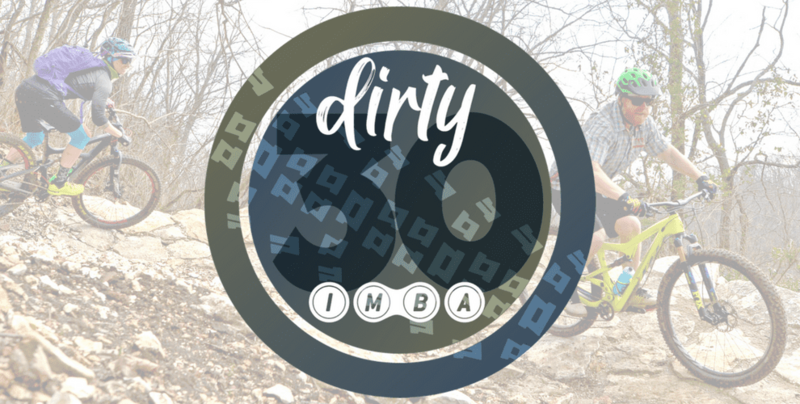 The International Mountain Bicycling Association (IMBA) is partnering with Outerbike to celebrate its “Dirty 30” anniversary, October 26-28, 2018, in Bentonville, AR. 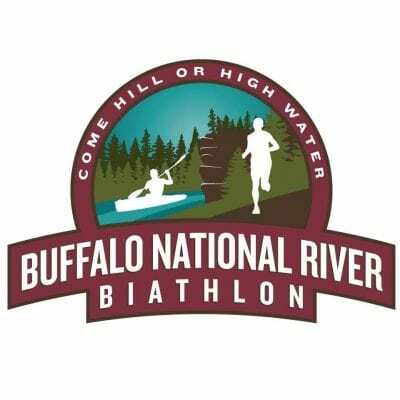 The combined event pairs the country’s premier consumer bike demo and expo with the only national organization dedicated to mountain bike advocacy and education. 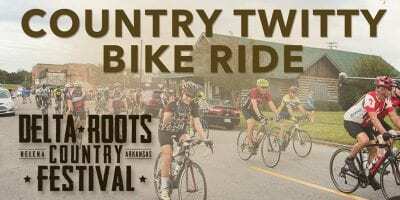 Mark your calendars for a weekend of riding, partying and honoring the people who have made mountain biking happen over the past three decades. 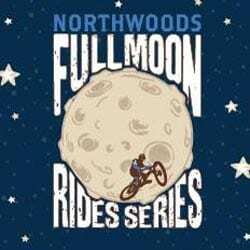 As part of the Outerbike experience, IMBA will host special rides and a Saturday evening celebration. Everyone is invited, but space will be limited. 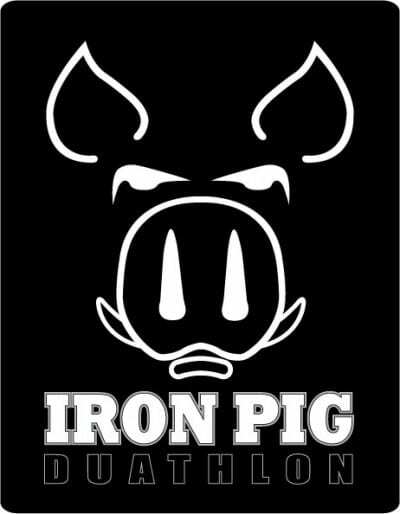 Registration is available via Outerbike’s website and all ticket price levels include IMBA’s Dirty 30 Saturday night party. Bentonville is designated a silver-level IMBA Ride Center™ (there are 30 IMBA Ride Centers in the U.S. and nine others around the world). 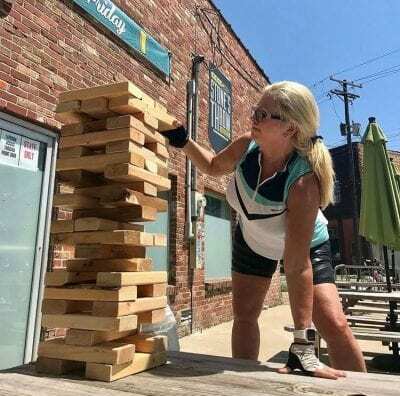 It is not just a quaint Ozark Mountain town packed with excellent restaurants, art museums, and kid-friendly activities, but is a place that has embraced bicycle riding as a lifestyle and an identity.